At least one of the Zeiram 2 revolvers was built on a modified Enfield No. 2 Mk. 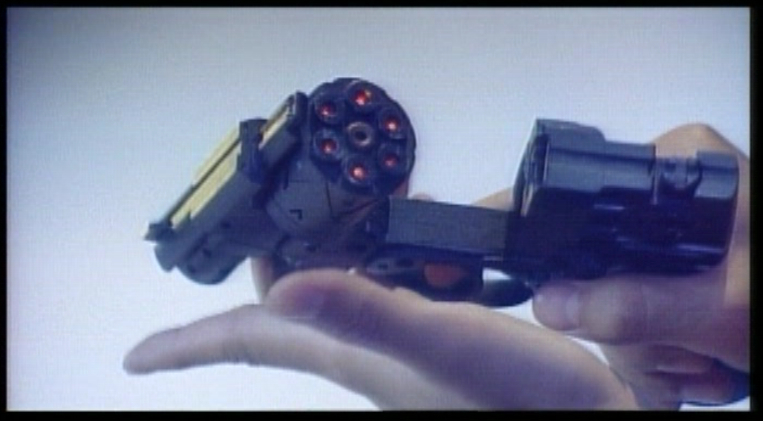 I revolver. 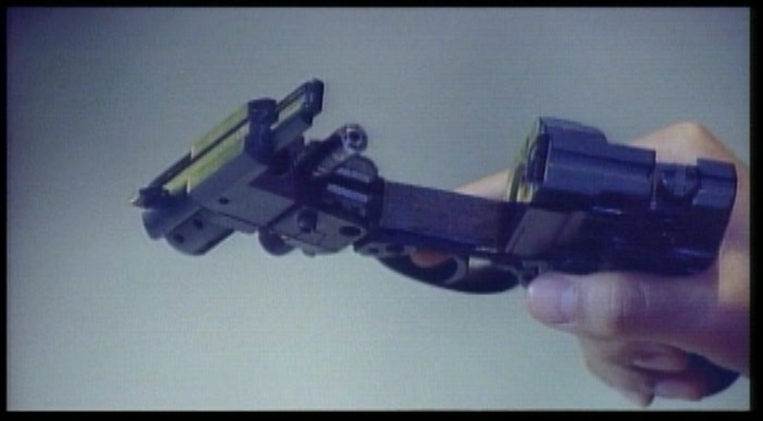 DVD screencaptures of Iria’s revolver from “Zeiram 2.” Standard definition / low resolution.